Multiplayer Fun! 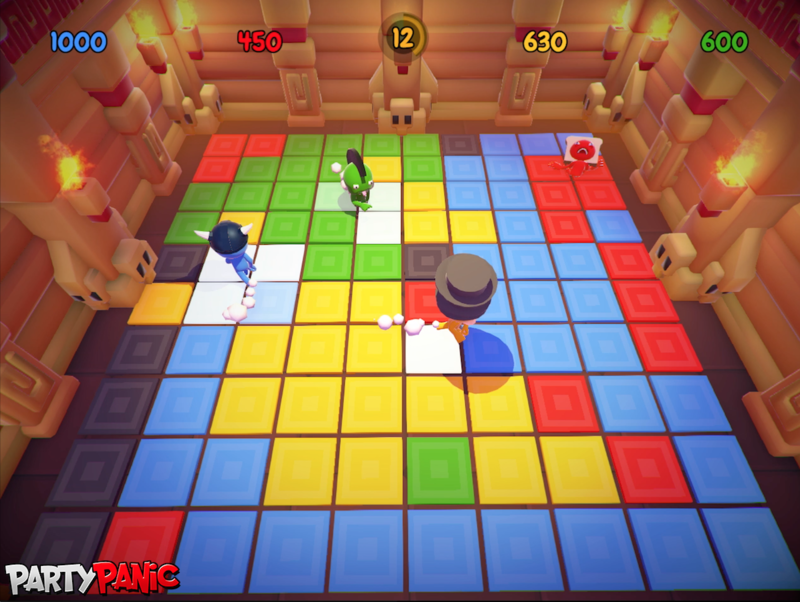 Party Panic is a crazy online and local-multiplayer party game. 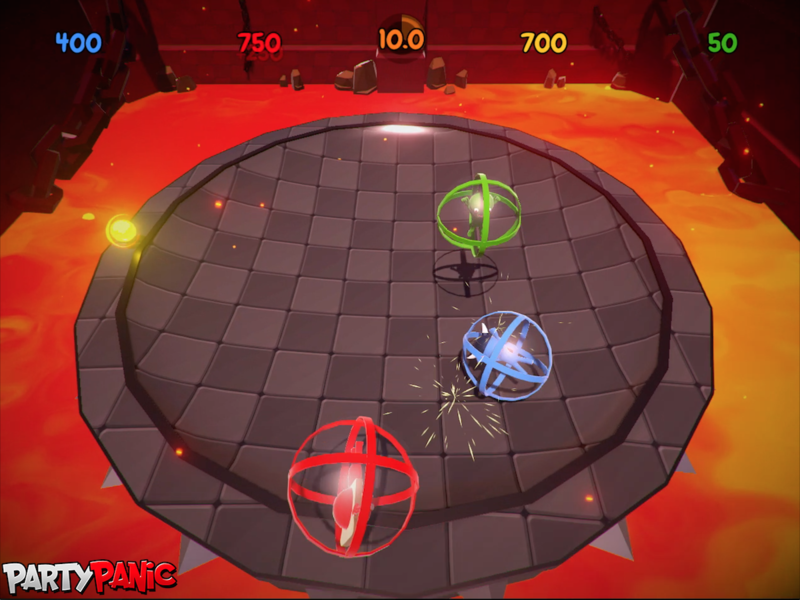 Compete against your friends in 30+ rapid fire minigames. 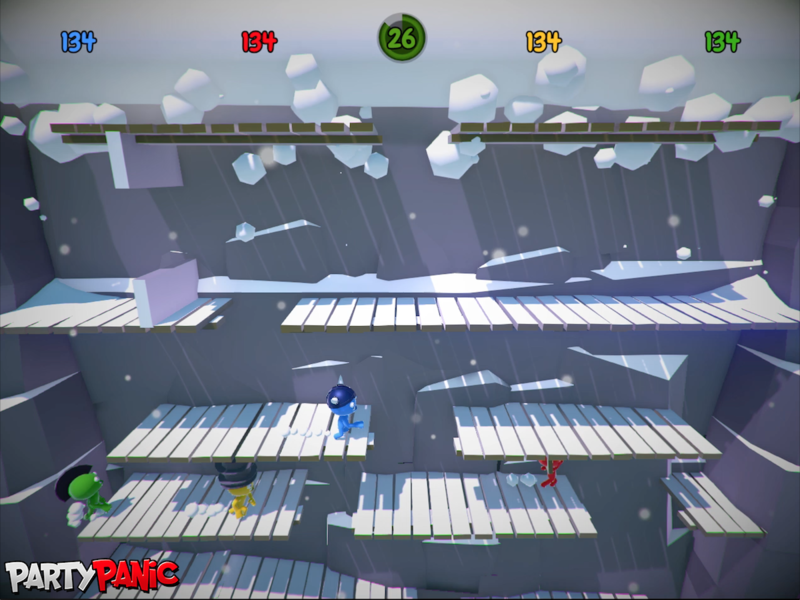 There's other game modes too, visit Gooberland and try to complete all the challenges, or race through the brutal obstacle course, The Gauntlet. There is even a built in drinking game! You'll laugh, you'll cry, it's stupid. Are you ready to punch your friends in the face? Are you ready to chase exploding chickens? Are you ready to run away from stupid (and hungry) whales? Are you ready to play football with your face? If you answered yes to any of these questions you might be ready for the stupidest party game ever! 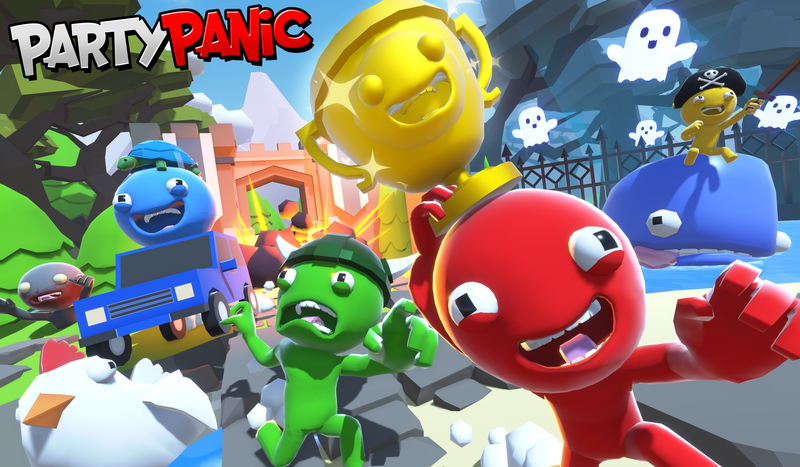 Are you ready to punch your friends in the face? Are you ready to chase exploding chickens? 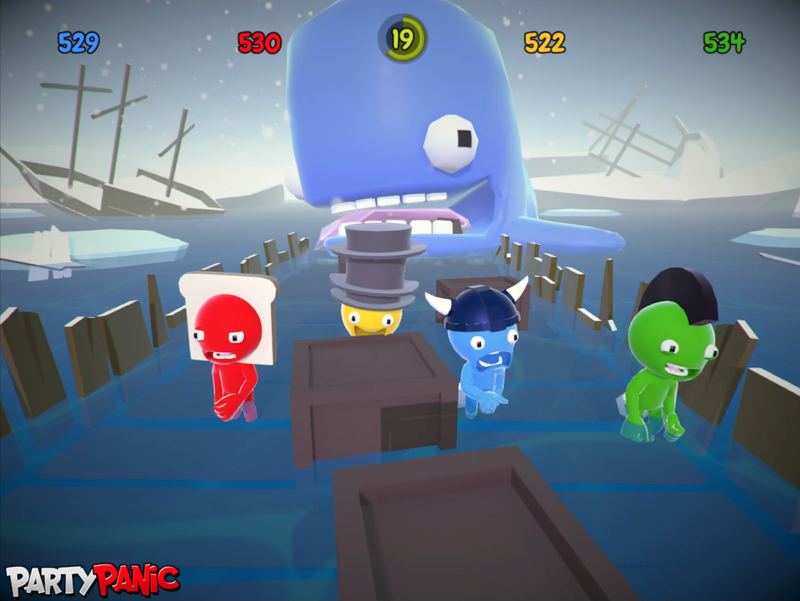 Are you ready to run away from stupid (and hungry) whales? Are you ready to play football with your face? If you answered yes to any of these questions you might be ready for the stupidest party game ever! 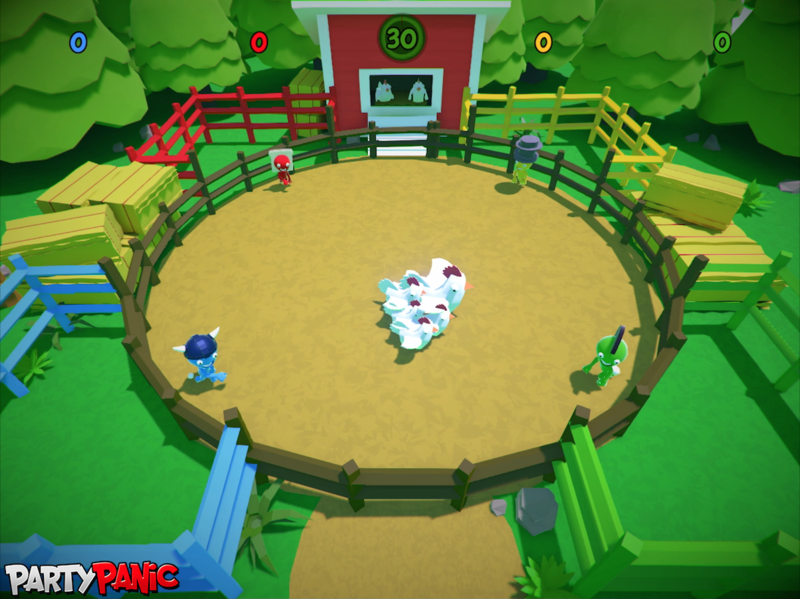 Online and Local multiplayer, play with up to 4 players! 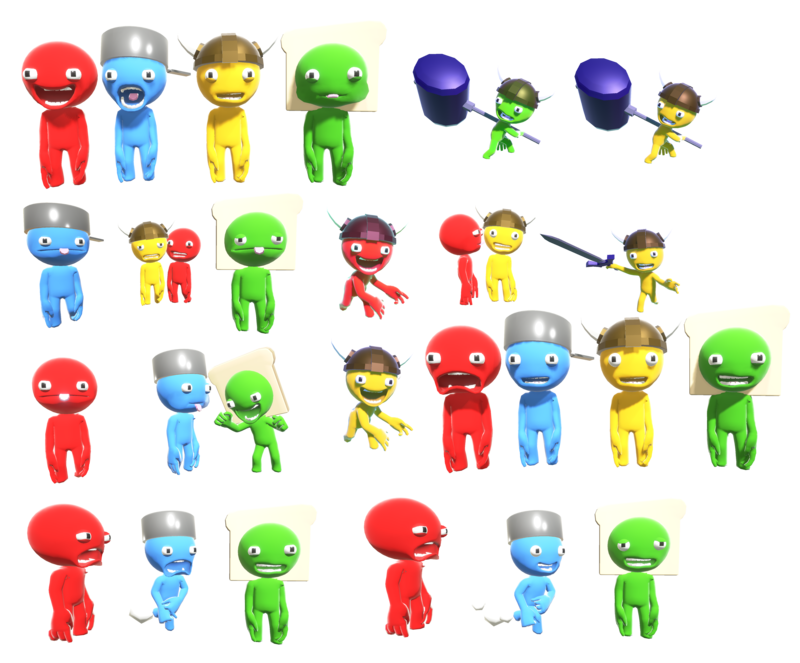 Character Customization, loot boxes, more than 50 hats and costumes! Dont have anyone to play against? Play against AI players or find a game online! Game Mode: Gauntlet. Race through this brutal obstacle course. You will die, a lot. Game Mode: Trophy Island. 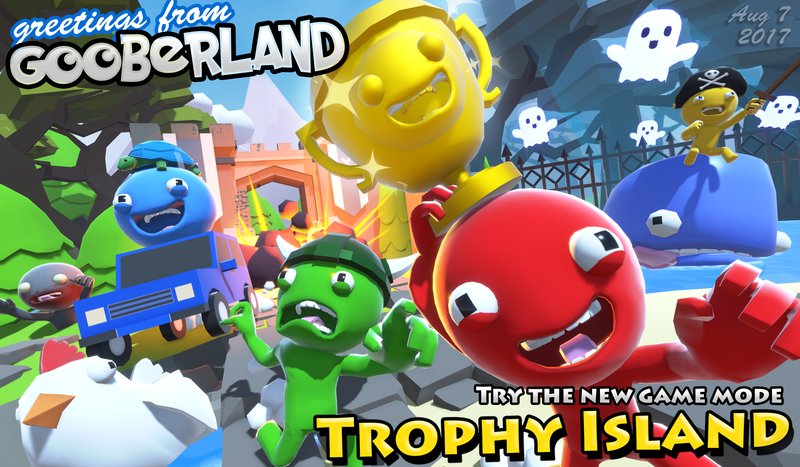 Explore Gooberland, Complete the challenges and collect all the trophies! 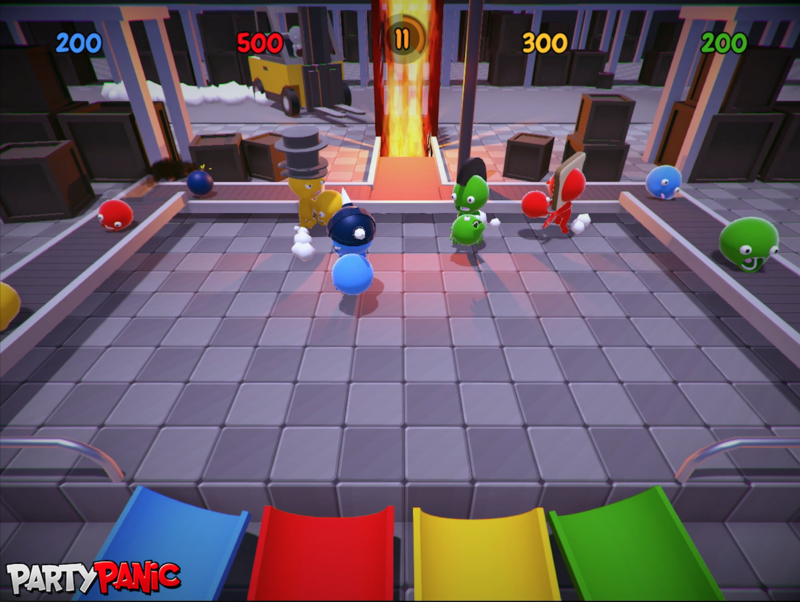 There are far more images available for Party Panic, but these are the ones we felt would be most useful to you. If you have specific requests, please do contact us!